After mesmerizing the Eastern part of India, Mercedes-Benz Luxe Drive is all set to conquer the Southern terrain with its exclusive customer engagement programme this weekend in Bengaluru. Mercedes-Benz zeroed down on Bengaluru, as it is one of the fastest growing cosmopolitan cities in the country and has a potential customer-base. 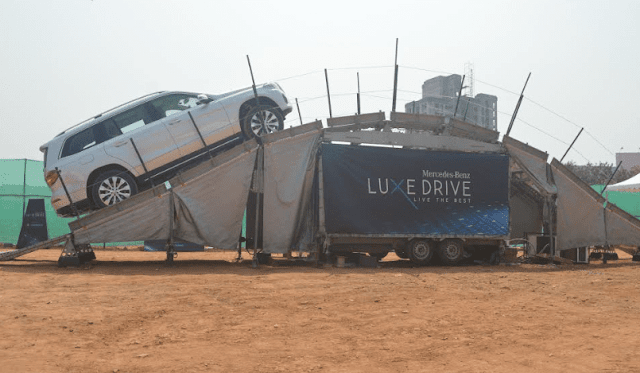 Luxe Drive, based on the three strong pillars of Adrenaline, Gourmet and Lifestyle will give the patrons an opportunity to attend the event to experience Mercedes-Benz cars and that to on a specially designed track. Mercedes-Benz has also associated itself with Chef Ranveer Brar for the event who will be preparing some lip-smacking cuisines for the patrons present there. Apart from these attractions, Genesis Luxury will have an exclusive lifestyle boutique at the venue to indulge in excellent luxurious souvenirs. 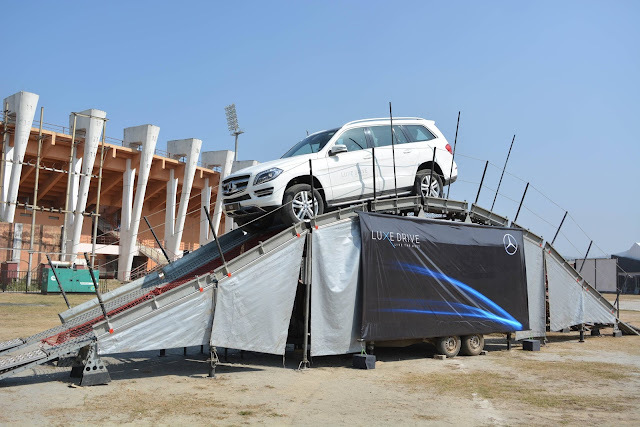 Along with this, Luxe Drive will also facilitate a complementary car evaluation and provide patrons an opportunity to pick up exclusive Mercedes-Benz merchandise at the venue. Many more attractions like live band music along with the display of New Generation Cars are also lined up for more fun and frolic. 11:00 a.m. to 6 p.m.